The LXDE and Razor-qt teams announced the release of latest LXQT 0.9.0 Desktop Environment, the Qt Lightweight Desktop Environment. 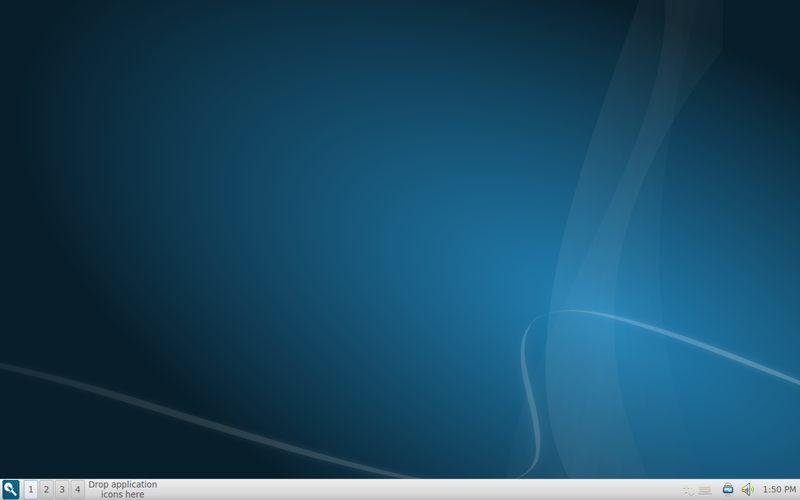 This beta release is considered a stable continuation of the Razor desktop. 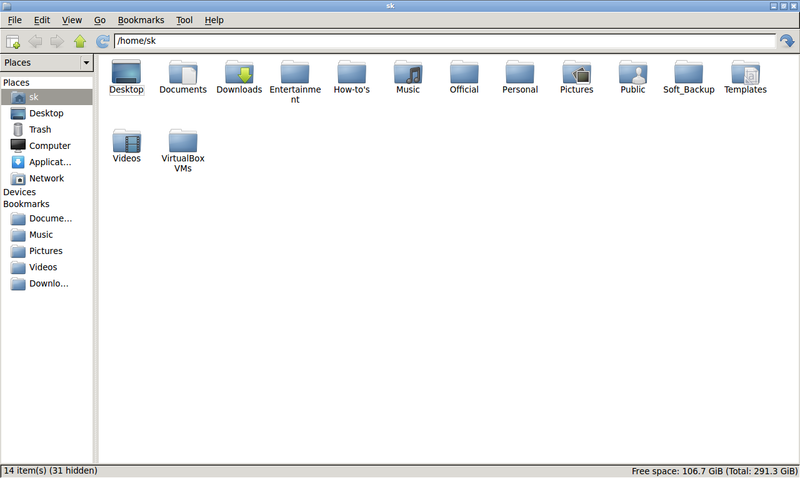 It has been almost a year since the Razor-qt project and the LXDE-Qt project decided to merge. Since then, the LXQt desktop has been under active development by 13 developers and dozens of contributors and translators. An all-new modular architecture, allowing users and maintainers to easily swap out components of the desktop for third party apps. Several improvements to the system settings along with the inclusion of screens management, keyboard settings and file associations. Ongoing work on Qt 5 compatibility. Most of our components already build on Qt 5! Ongoing work on Wayland support. 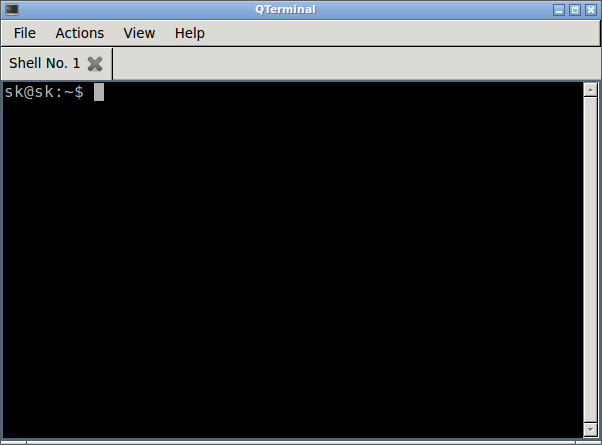 Some components, including PCManFM-Qt, can run on Wayland if QtWayland is available. Existing LXDE users will be happy to hear that the GTK version of LXDE will not be discontinued for the time being. While several developers have shifted their focus on LXQt, classic LXDE will continue being maintained as long as there are developers still working on it. LXQt is currently available for Arch Linux, Ubuntu and its derivatives, Raspberry Pi(Experimental( and FreeBSD(experimental). 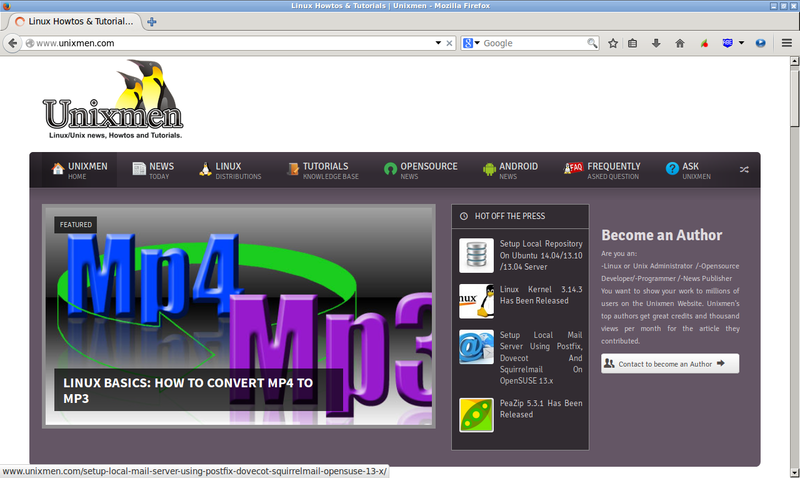 Run the following commands one by one to install LXQt DE in Ubuntu and Linux Mint versions. During the installation, you’ll be asked to select the default file manager you want to use. Note: If you have any issues at first time when installing LXQt, re-run the command “sudo apt-get install lxqt-metapackage” again, and then LXQt DE will install successfully. Log out and log in back to LXQt desktop environment. Cheers! 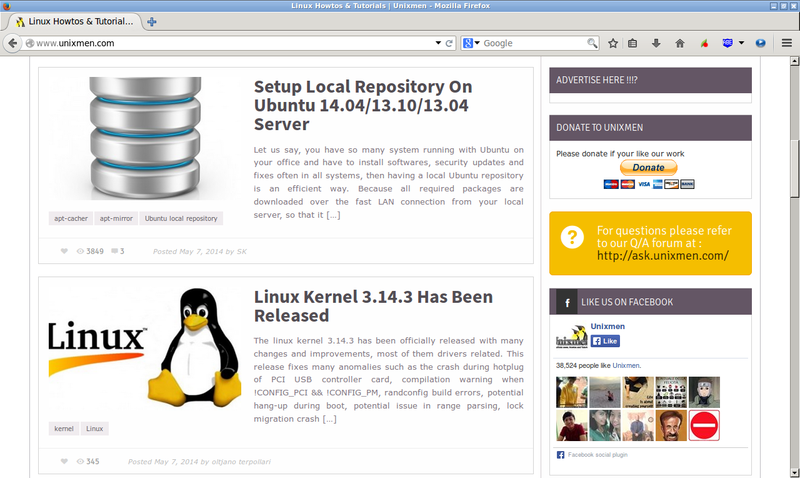 Here is the some screenshots of my Ubuntu Desktop with LXQt Desktop environment.